We recently unveiled a cool new feature for collecting payments – SMS Invoice. SMS Invoice as the name suggests is an invoice (essentially a Payment Link) sent via SMS to a customer. As a merchant you can specify the amount of payment, the mobile number of customer, name of customer and description and transaction id for your reference. The customer receives a SMS with the above details and a payment link which he/she can click to make the payment. All in all its same as email invoice but using sms rather than email. 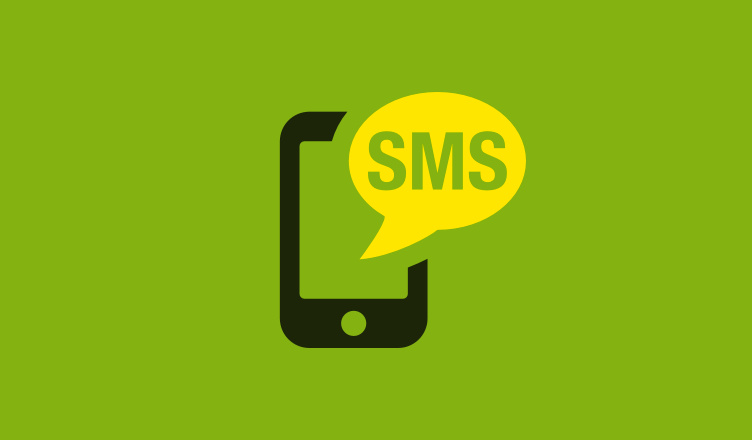 This post will guide you to start using SMS Invoice. 1. Where will you find SMS Invoice? 2. 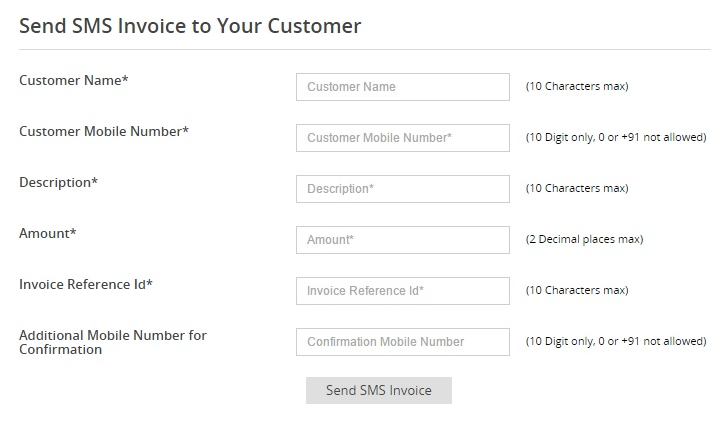 What are the parameters required for SMS Invoice? 3. What SMS does the customer receive? Dear CusomerName, you have a payment request of Rs 123 for Description from MerchantName. Make payment at http://pmny.in/payLink. Contact care@payumoney.com for more info. Here CustomerName, Amount and Description will be as per the value provided while sending the SMS Invoice. 4. Where to find status of SMS Invoices sent and the payments made by customers? All payments where SMS Invoice was sent can be viewed in the All Transactions tab in Dashboard. Further, all SMS Invoice payments can be exported in an spreadsheet (excel file) format from the Export to Excel button present in the SMS Invoice page. So give SMS Invoice a go and share you feedback here. I run a small hotel and use PayUmoney POS for Card Payments. We require an advance amount from our guests for confirming bookings. As of now, we have been asking our guests to remit the advance by NEFT or Bank Deposit. SMS and Email Invoicing appears to be a good way to get this done. Just one question,… once I send the invoice and the customer pays the amount, does the customer need to release payment or does the amount get credited immediately to our account?